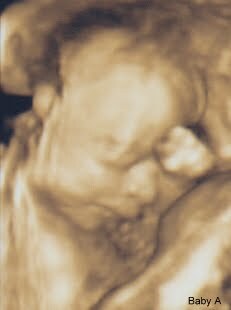 Our Baby Boys at 24 weeks!! Movement: Kicking, kicking and more kicking!! They are both very active, mostly during the day! I'm hoping this is a sign that they know its daytime and that at nighttime we sleep!! Hopefully, they will continue this "pattern" after they are born!! This week: The last couple of weeks I have noticed such a huge difference in the frequency of movement from the babies. It makes it so much more 'real'. 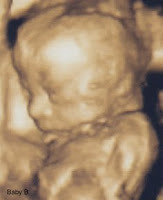 Obviously, the multiple ultrasounds (no pun intended), the ever-expanding waist-line, nausea/vomiting, swelling, and other pregnancy symptoms (some that do not need to be mentioned) are all "real".. but the feeling of a little baby, or two in my case, moving around inside of you, is incredible and so overwhelming! I don't think that I have completely wrapped my head around that we are having a baby, much less having TWO! 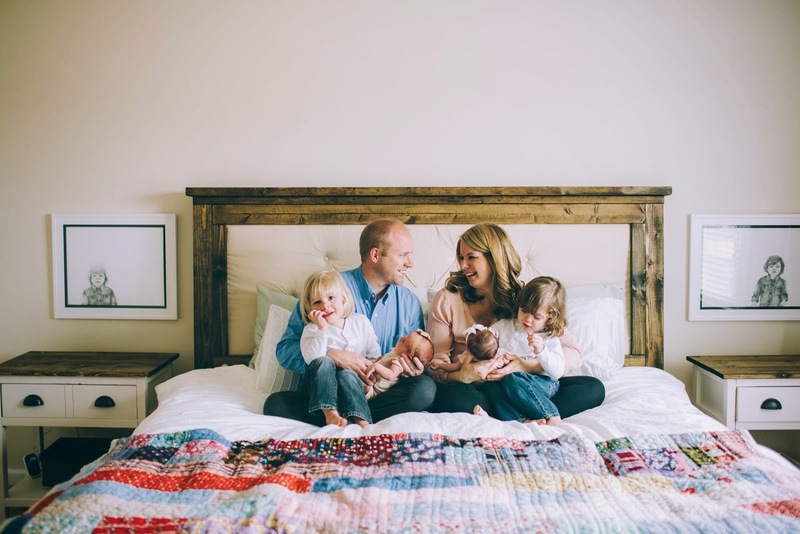 If you have read my blog this far, you know that Jay and I wanted to expand our family so much and after so much difficulty, we are being blessed with TWO!! It just is so hard to believe that it is really happening!! I have no idea what we are in for! I guess the phrase, "ignorance is bliss" would be appropriate! I know little about what it actually takes to be a parent; I don't know what it will be like to get up in the middle of the night and take care of crying/hungry babies, not sleeping or showering for days, changing hundreds of diapers a week, how to manage being a good wife and good mom at the same time, etc. "sleep when the babies sleep, feed the babies at the same time so they are on the same schedule, go on date night with your husband once a week, have friends and family come over and hold the babies so you can shower" Most of the advice is great and I will do the best I can as I figure out what it takes to be a parent.